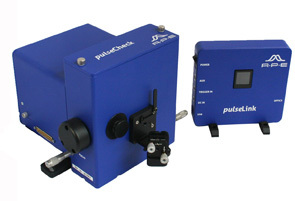 Pulse Diagnostics offers a choice of solutions for ultrafast pulse measurements. 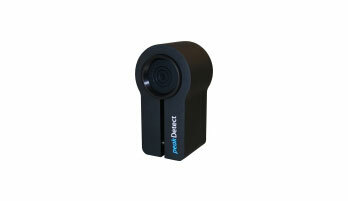 Each is tailored to your type of laser system, with a wealth of innovations for greater accuracy and user simplicity. For detailed information please click here or visit www.ape-berlin.de. From material processing to scientific and medical base research, ultrafast laser systems are used in many areas of their high peak intensity and extremely short pulse width. One relevant area of application is time resolved spectroscopy. The pulse width is a critical factor for the adjustment of these laser systems and the characterization of experiments. 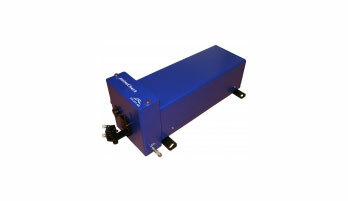 Parameter is measured from 10 fs to 500 ps for almost any wavelength range. Peak Power Indicator is a simple, robust and cost effective tool for monitoring the pulse quality of femtosecond and picosecond lasers in the near infrared spectral region. This is important for peak power sensitive applications that can be found e.g. in integrated systems for non-linear microscopy, micro-machining, medical diagnostics, or surgery. 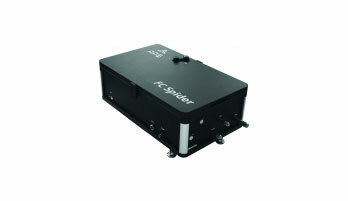 Extreme offers Spider family designed for phase resolved ultrafast pulse measurements. FC (Few Cycle) Spider offers a precision tool for the complete characterization of ultrashort laser pulses with just a few electric field cycles — down to 5 fs pulse width. LX Spider is a highly compact instrument for the characterization of femtosecond laser pulses in the range of 16 … 200 fs. The A·P·E Lock-in Amplifier (LIA) is a dedicated detector – amplifier combination and was designed specifically for applications that require a very short integration time, yet high sensitivity, such as in Stimulated Raman Scattering (SRS) Microscopy. This combination makes it an ideal tool for video rate imaging applications. It has successfully been used with the picoEmerald™ S to demonstrate low noise video rate SRS.